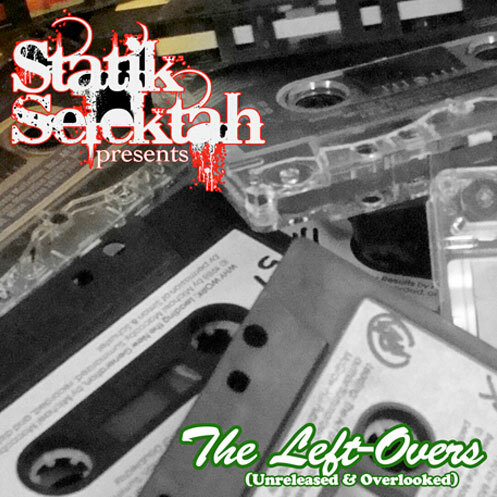 The Left-Overs is dropping on December 21st and No Shame is the first leak to hit the blogosphere. Shout out to 2dopeboys for the heads up. Download No Shame from MediaFire.